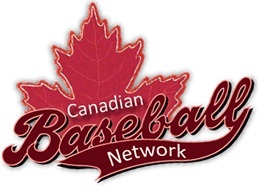 Ok, Canadian baseball fans? Who is the only 20 game winner in the storied Montreal Expos franchise? They had some good ones. Dennis Martinez who hurled a perfect game for them, the other Martinez - Pedro - who Red Sox fans remember as a fairly good pitcher himeself, Steve Rogers who almost led them to the 1981 World Series, another former Red Sox, Bill Lee, and several other notable pitchers. But only one player ever won 20 games in one season while wearing an Expos cap. Any idea who it was? It was none other than Ross "Scuz" Grimsley, who notched 20 victories in 1978 on a 76 win Expos team. 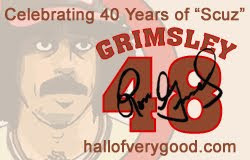 Grimsley made his debut 40 years ago on May 16th, 1971 against, ironically enough, the Expos. Our friends at The Hall of Very Good are celebrating this milestone by having new material posted all week. Go over there and check it out. 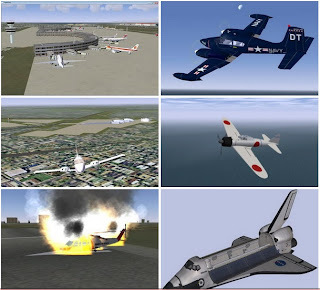 Want to experience real-life flying with Accurate WorldWide Scenery Based On Actual Terrain With Over 20,000 of the World's Real Airports & 120+ Different Planes?? Click to try it 100% Risk Free!